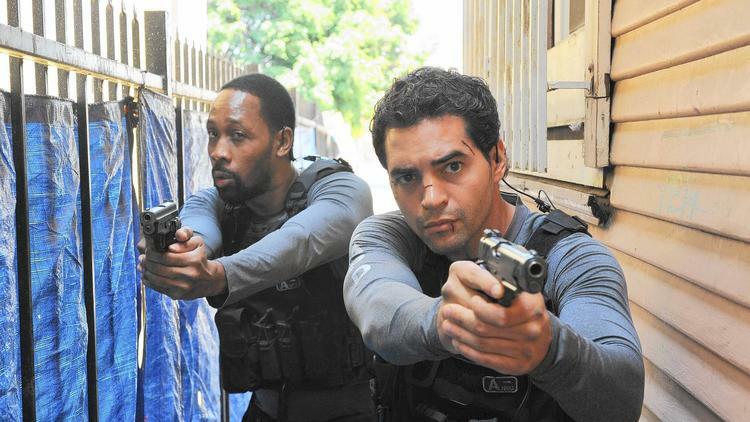 What Would a Latino Showrunner Do With this Material? 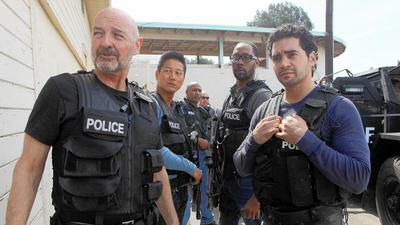 Fox's Controversial "Gang Related"
May 22, 2014 – The Los Angeles Times review discusses “Gang Related,” Fox’s new show which is mired in stereotypes. To read the article, Click Here. Additionally, the Times Greg Braxton reports on concern from the Latino community over the program’s content. To read the article, Click Here. For background information on the Race and Hollywood Project, Click Here.